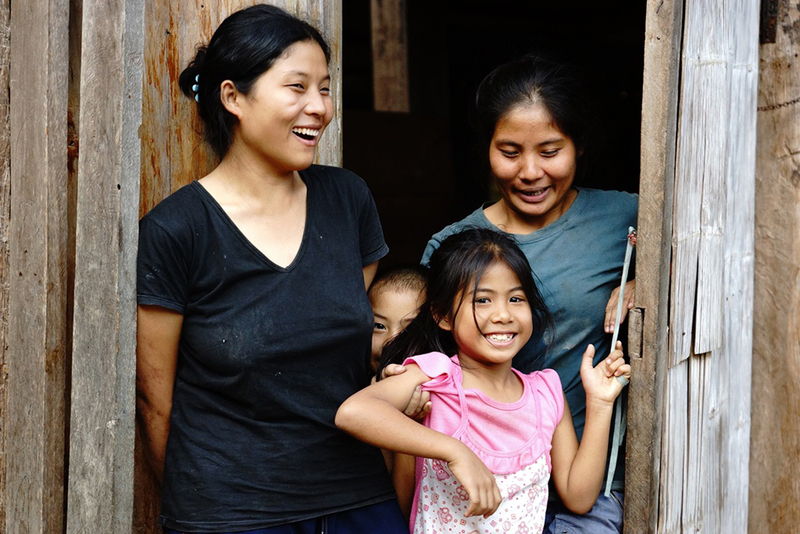 to enable local hill tribe farmers to gain access to a sustainable market. 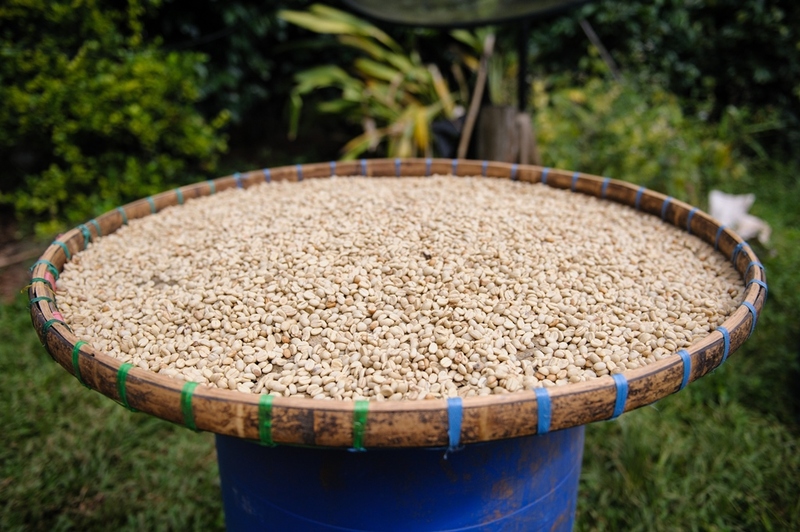 Good quality is a result from education, relationships and dedication for the Karen Coffee produced. 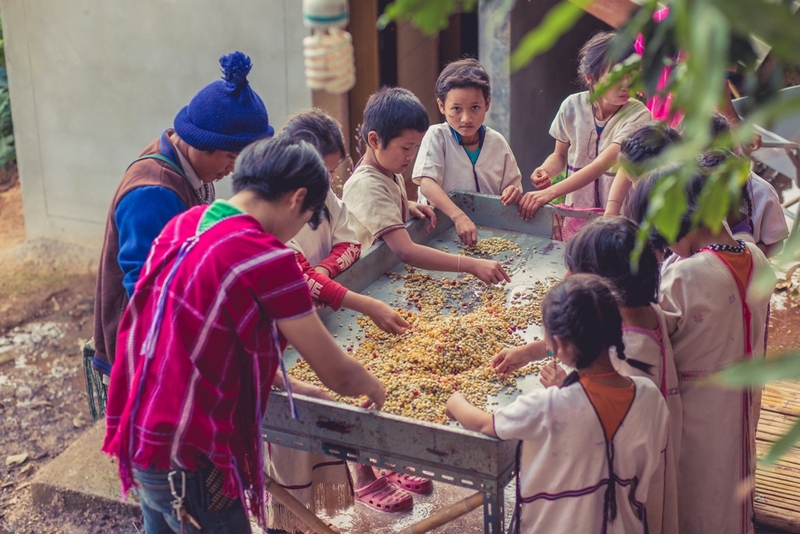 One of the biggest problems of Karen Coffee growing farmers in northern Thailand was and still is the lack of education, financial resources for their living and appropriate technology, as well as direct and fair access to the coffee world market. Traditionally farmers have used slash and burn agricultural methods to grow rice and a few basic food crops – barely enough to live on. Since this method isn’t appropriate anymore most governments have now banned this practice, (or severely limited it,) but the farmers often remain uneducated as to alternatives. 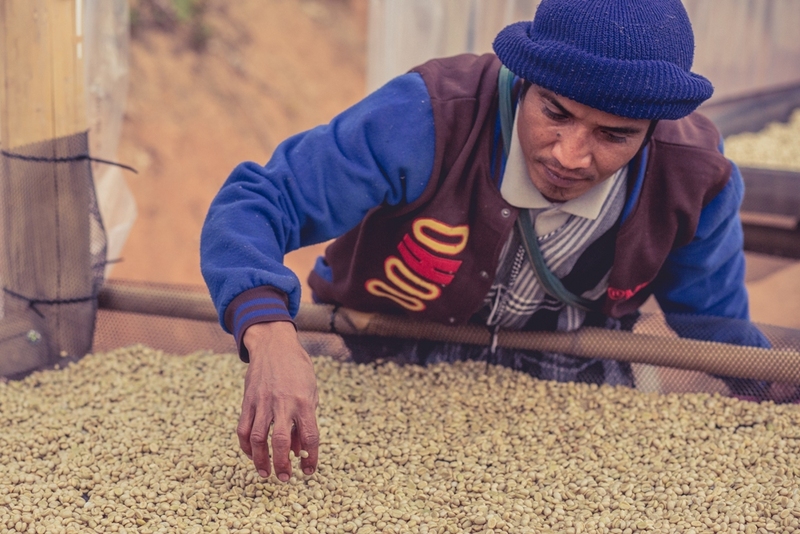 A good relationship based on the common goals and values are the key factors for a successful and economic Karen Coffee cooperative. To make a difference works only with a long-term vision for both, the farmers and the community. 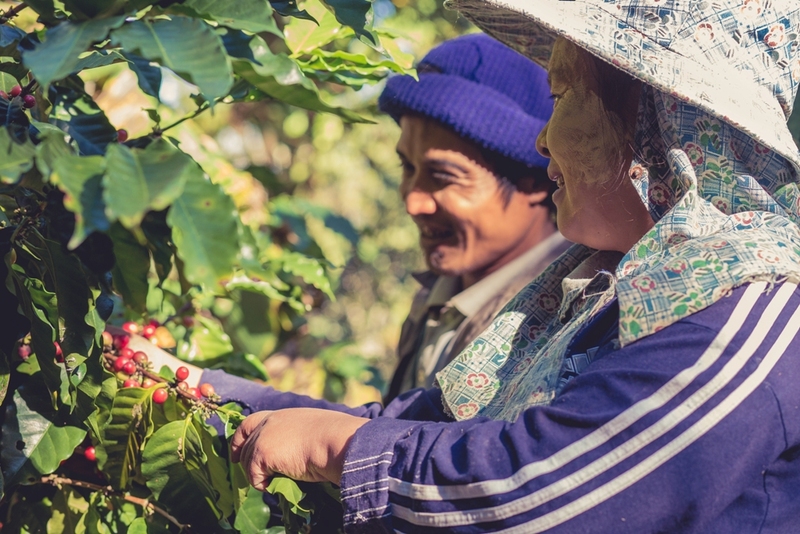 Traditionally, Thai Karen Coffee farmers would pick their coffee cherries, dry them in the sun and sell them to local traders. They had little knowledge on prices on the local markets, much less on world market prices. 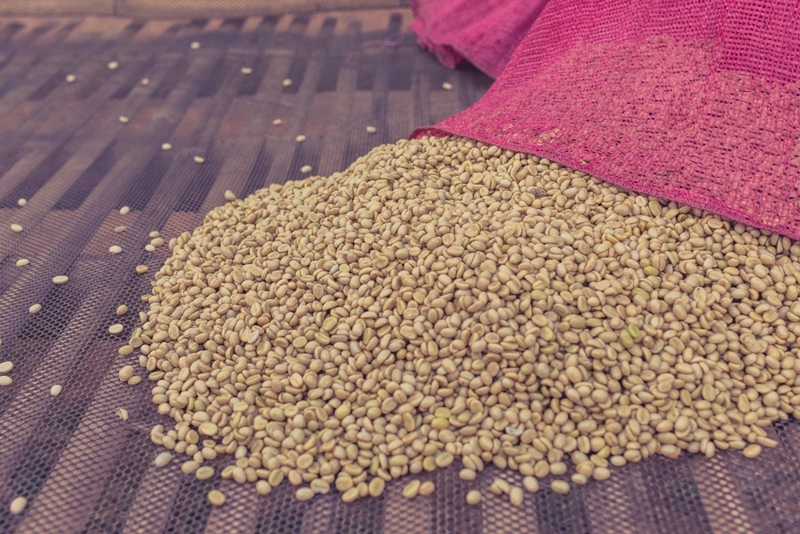 Farmers typically produce small amounts that require local traders to aggregate into larger amounts to fill export orders. This of course leaves a lot of room for traders to make money and the farmers are the losers. Defining common interests for a cooperative and planning each step from the beginning is hard work. Good seeds, a proper nursery, the grows cycle of the young coffee tree which involves knowledge and a lot of care in terms of cutting weeds, applying compost and fertilizer until reaching the stage to the Karen Coffee blossoms and finally the red cherries is a long way on spending time, efforts and money so finally all must be sustainable and should be aimed towards the future and a profitable income. 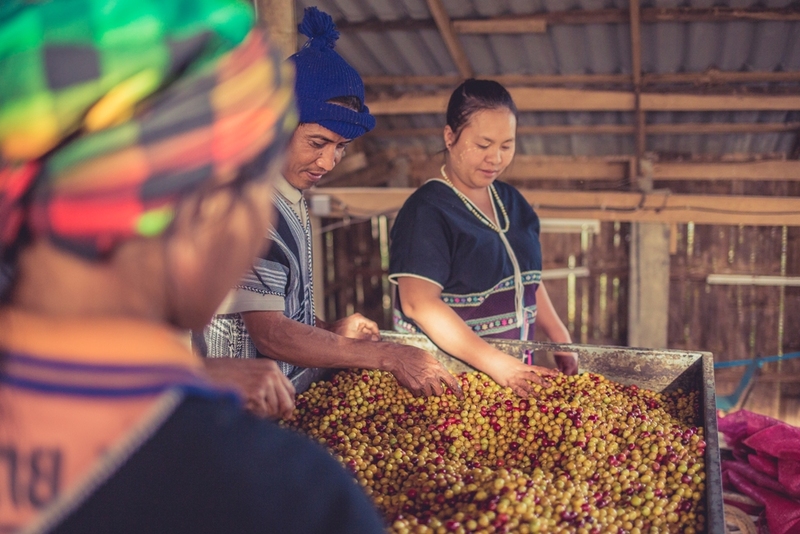 But having red cherries isn’t the end of being a successful Karen Coffee farmer and that is where The Rain Tree Foundation sees its main purpose. 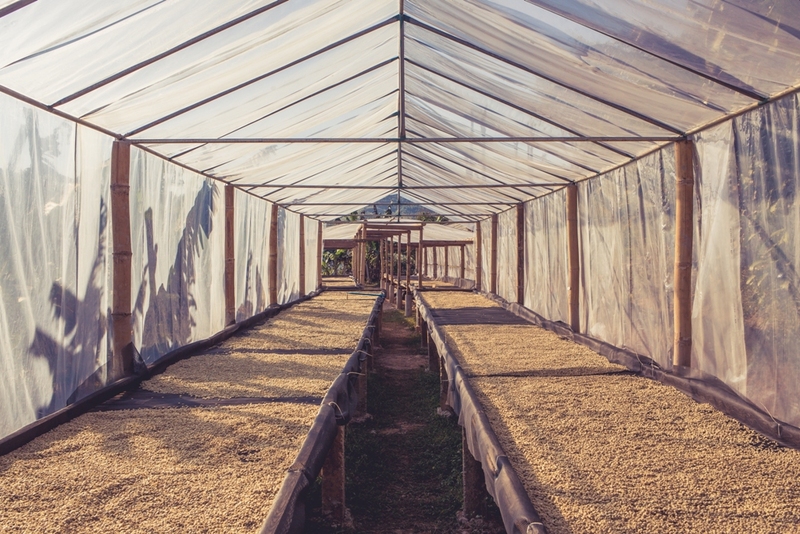 A centralized and locally operated processing facility to ensure uniform and high quality Karen Coffee beans was built as well as workshops offered to train and teach all families involved. Mass market production isn’t really economical and doesn’t give the hard working families enough income worthwhile their efforts. 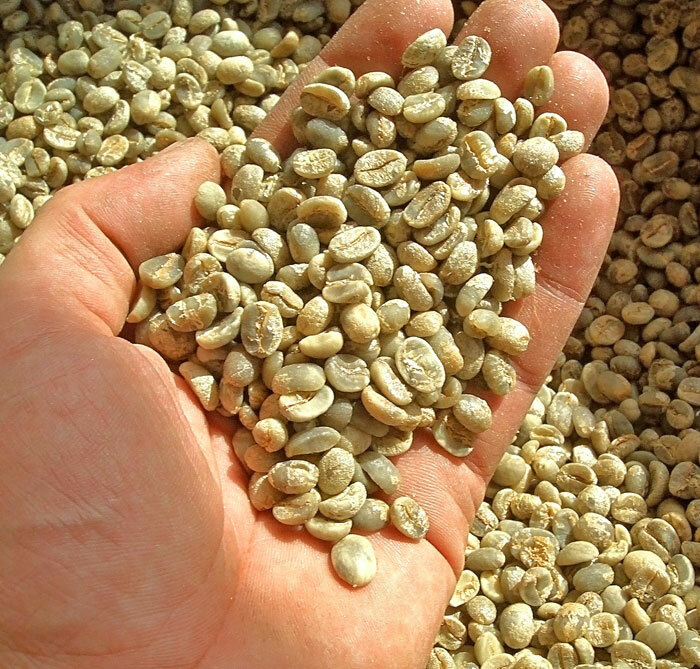 Organically grown 100% Arabica coffee, grown 1.100 meters above sea level, handpicked, sorted and processed, sun dried and stored in the mountains with only the cooperative families involved ensures the high quality of their coffee as well as a middle man free supply chain towards valued roasters, justifying fair and good value coffee beans. 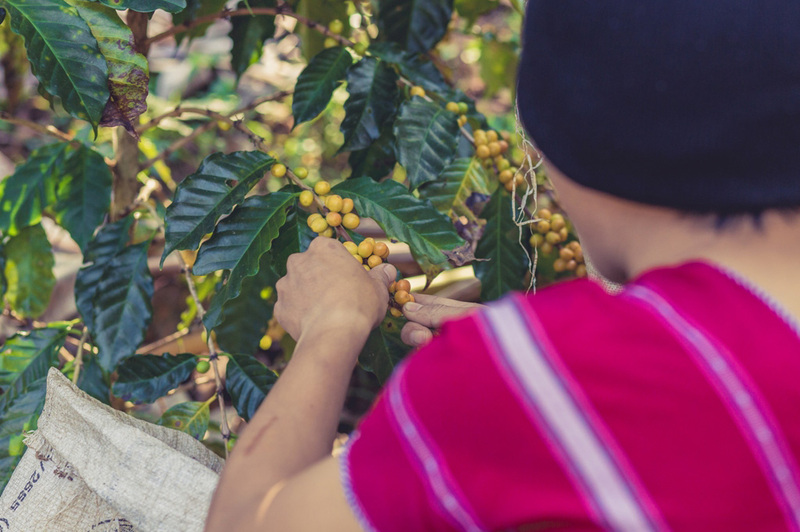 We want to help and encourage the farmers and make them understand that with high valuable crops like coffee they earn a good income which results in a better and stabile lifestyle. Modern consumer lifestyles have already made its way into the mountain villages. Costs for food, drugs and medical expenses, school fees, gasoline for the motorbike, cell phone, etc. have been increasing continuously and without financial security or regular income a family falls very quickly in deep poverty. 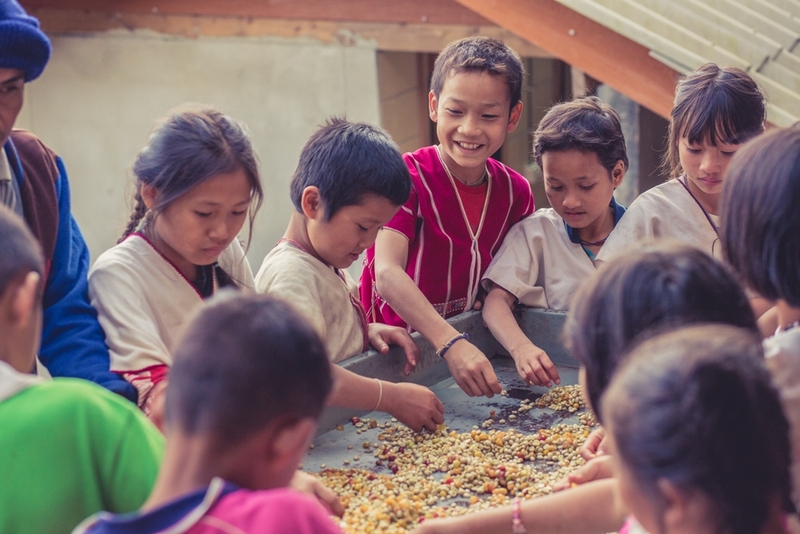 The Rain Tree Foundation offer the farmers to buy their crops directly at guaranteed fair trade prices, thus take the risk of market fluctuation and eliminating middle men. The Raintree Foundation helps locally because concern is too little and empty words are too much. 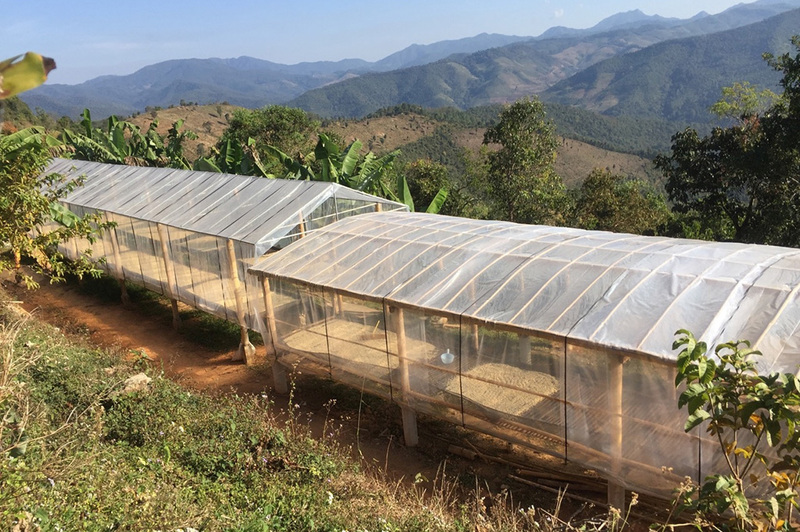 Furthermore, help to provide the farmers with knowledge, how to cultivate their land and provide them with the suitable coffee seedlings, in order to produce high quality coffee beans that fetch a top price. See with your own eyes the beauty of the nature and its fruits. 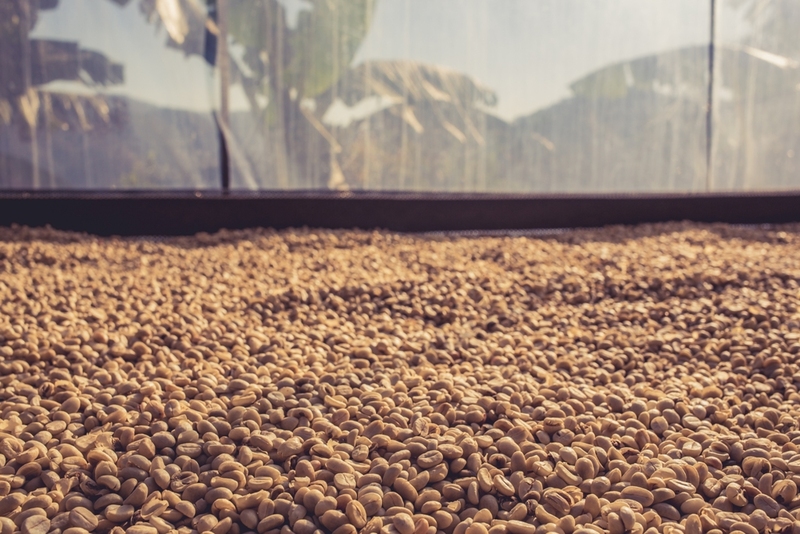 Karen Coffee is handpicked by the Karen Farmers as soon as they are fully ripe. 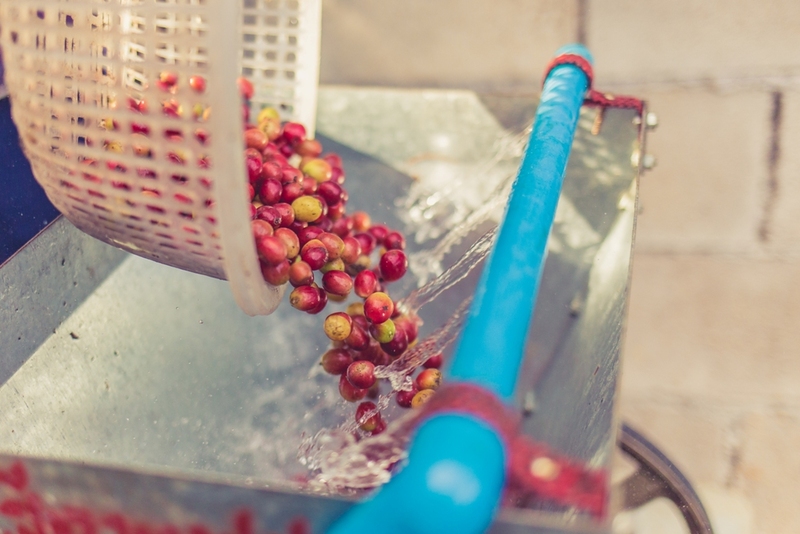 The cherries are carefully selected in order to keep only the best quality right from the beginning of the harvest. 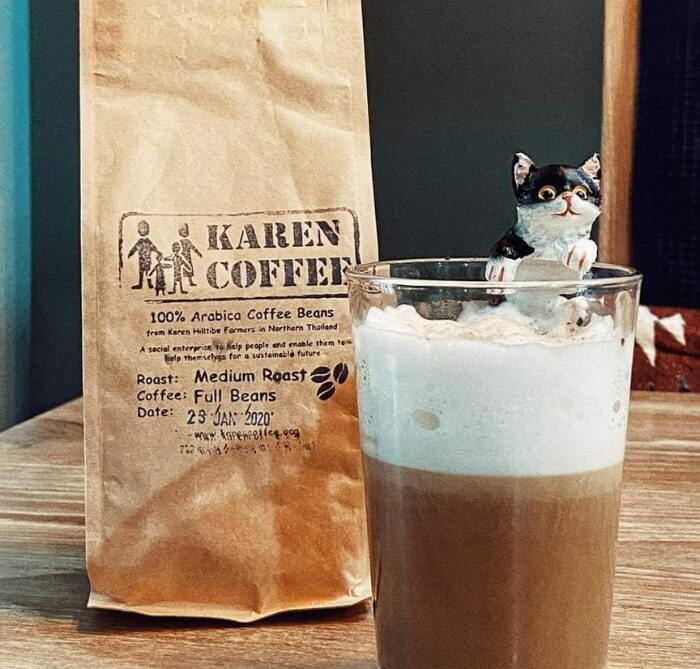 Karen Coffee isn’t your average and everywhere available coffee. 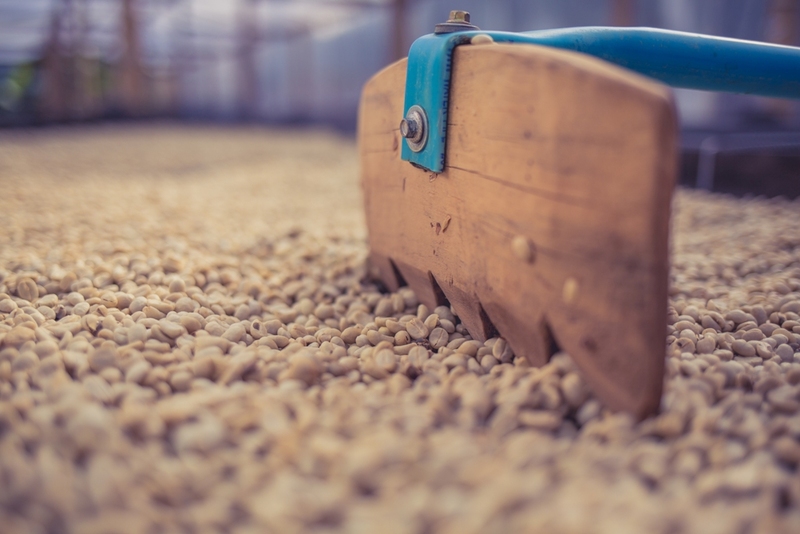 Our aim is to provide coffee with unique and high quality roasted beans to all coffee lovers which care about taste, flavor, richness, origin and the people behind the product. An honest and affordable coffee for all those who are dedicated and care about the whole picture from the seedling until your daily cup of fresh coffee. We believe in small manufactories to keep flexibility, quality and a close relationship to our customers. Try it out yourself! 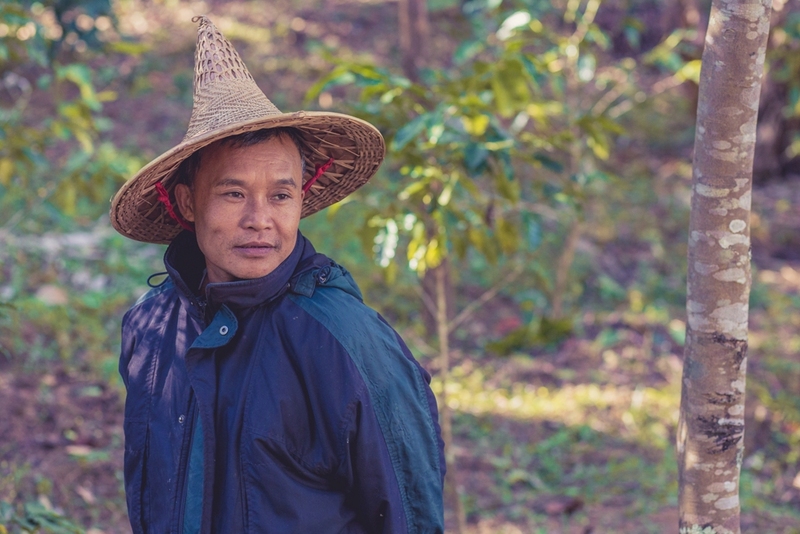 On our plantation there is a wide array of several Arabica varieties with dominating Typica, Typica Bourbon, Caturra, Caturra Bourbon and Catimore where the latest was introduce by the Royal Family of Thailand within the Thai/United Nation Crop Replacement and Community Project. 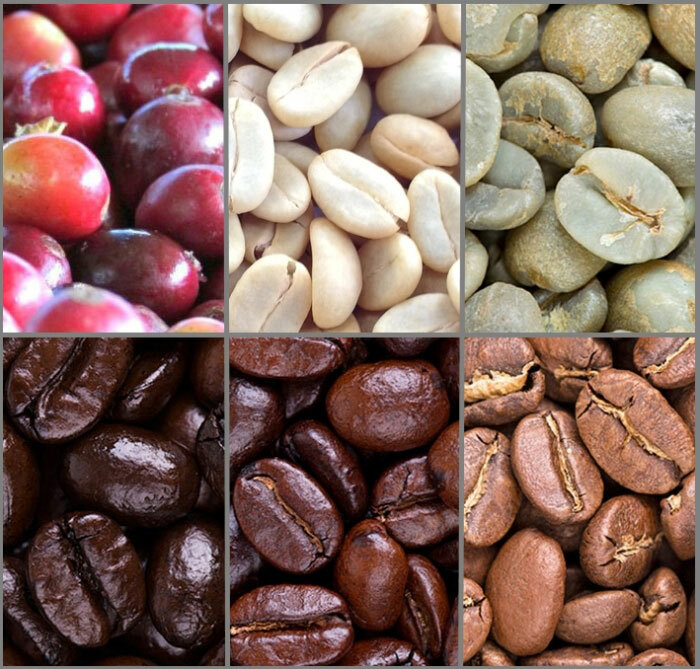 Karen Coffee varieties are the diverse subspecies derived through selective breeding or natural selection of coffee plants. 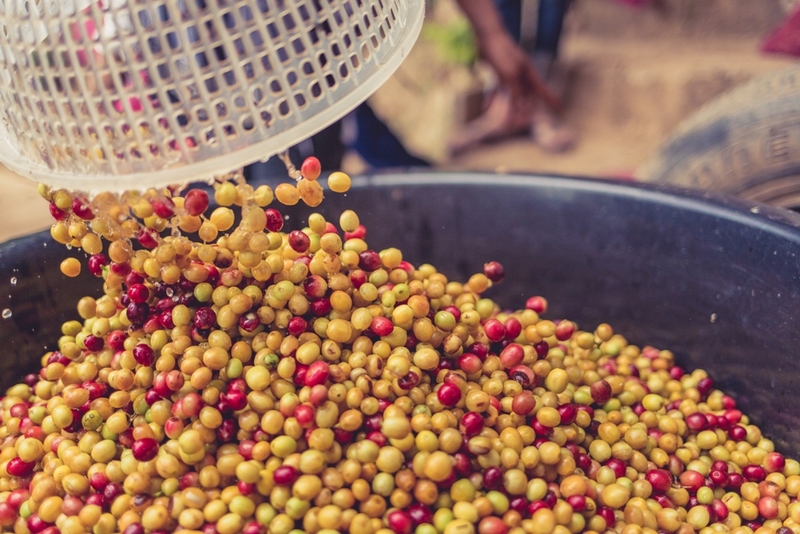 While there is tremendous variability encountered in both wild and cultivated coffee plants, there are a few varieties and cultivars that are commercially important due to various unique and inherent traits such as disease resistance and fruit yield. 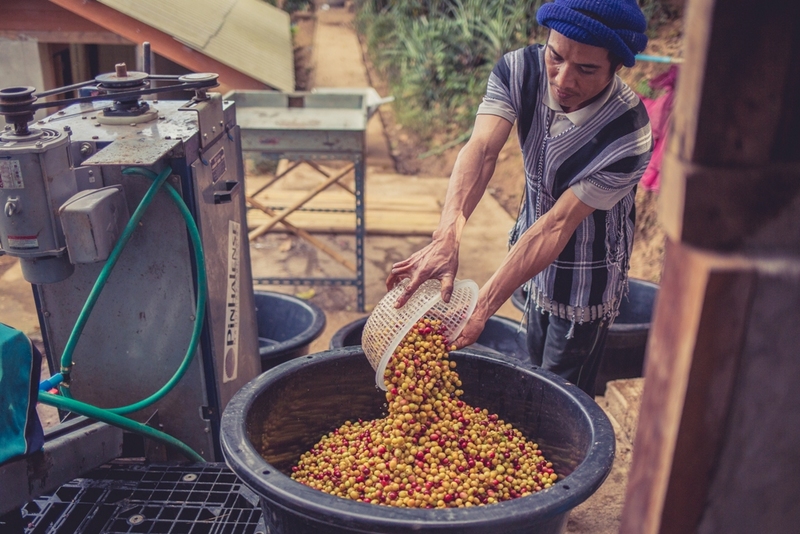 All Karen Coffee trees are grown above 1,000 meters above sea level in the mountains of northern Thailand. 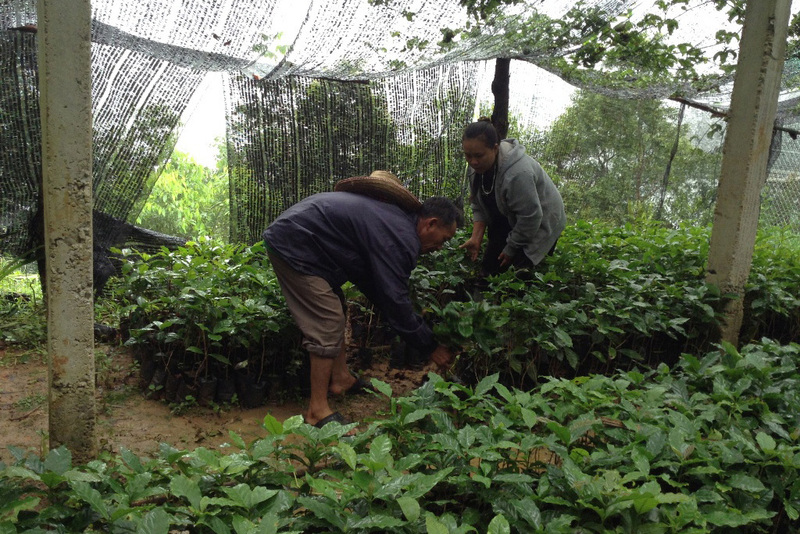 The majority of the plantations are in existing forests which have been intercropped with Karen Coffee for many years. 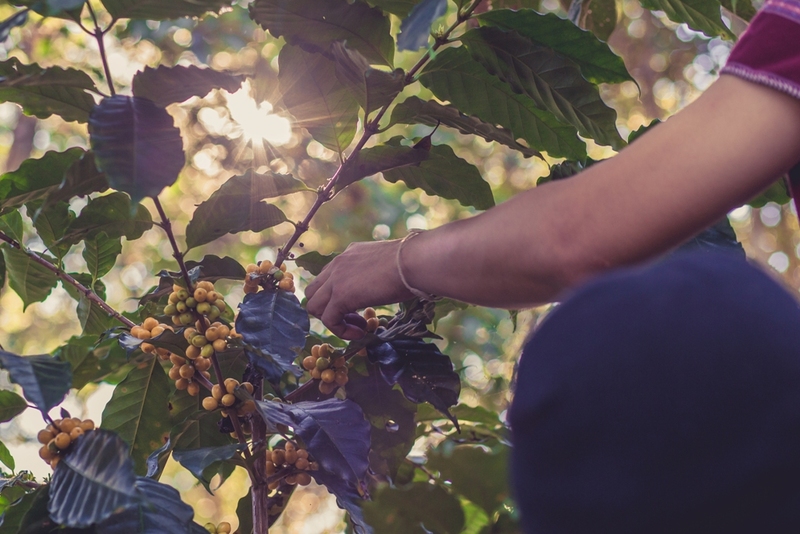 Good shade, moisture and nutrition rich soil are just some of the benefits for “naturally” grown coffees. 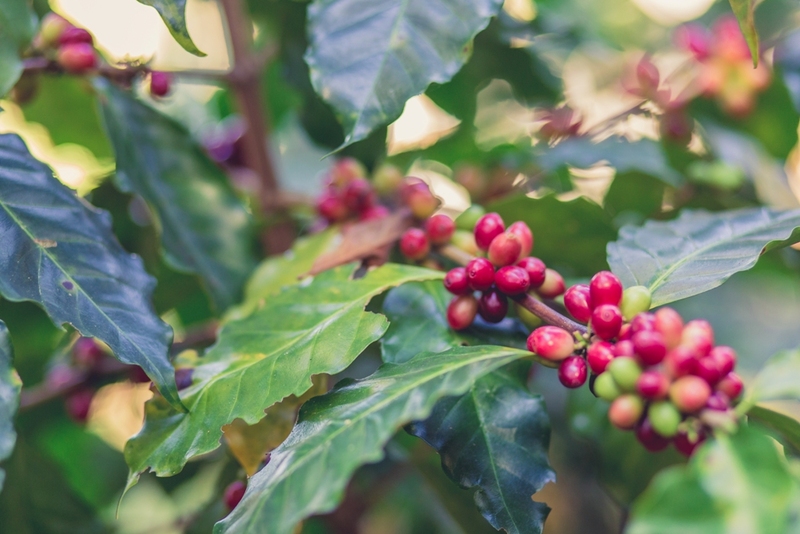 Ideal climate with rainfall throughout May until October ensure perfect growth for the Karen Coffee tress and on time development for coffee flowers. It cools down at the end so September to have optimum harvest conditions by mid November until the end of February whereas the hot season starts over again. 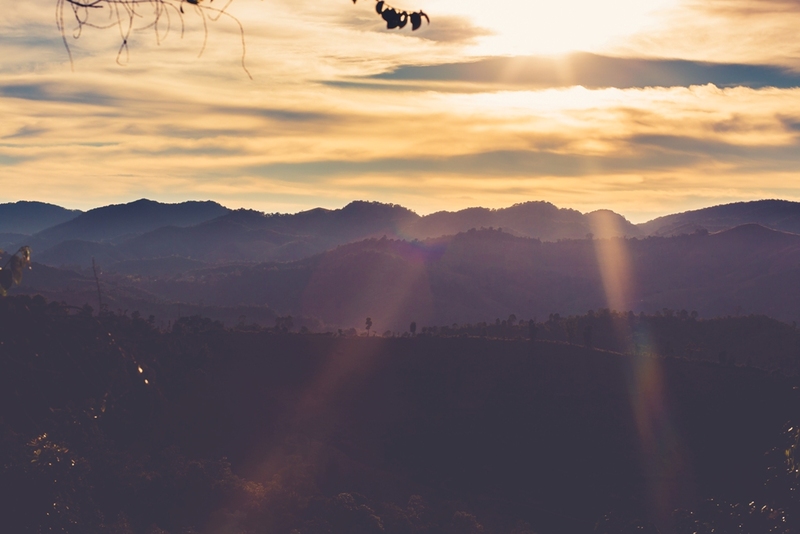 Come and enjoy the wonderful surroundings, the Karen Coffee and the incredible people.